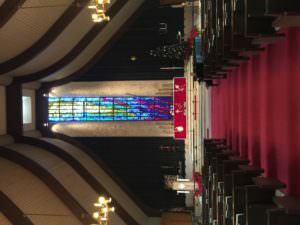 Epiphany only falls on a Sunday every seven years and I was fortunate to get to preach on one of those rare Epiphanies this year at Central Lutheran in Dallas. They are served by Pr. Rich Pounds. 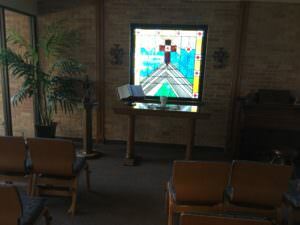 This has to be one of the more beautiful sanctuaries among our congregations. They also have a lovely small chapel. One of their greatest assets though is their Kids Klub – an after school tutoring program for kids who need both help with homework and a safe place to be. Love that ministry!